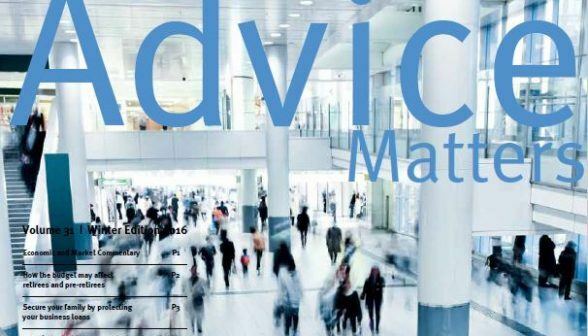 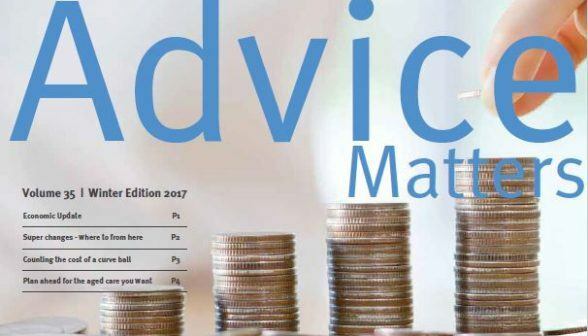 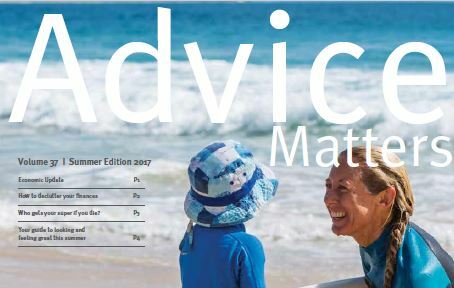 Download the latest edition of Advice Matters newsletter. 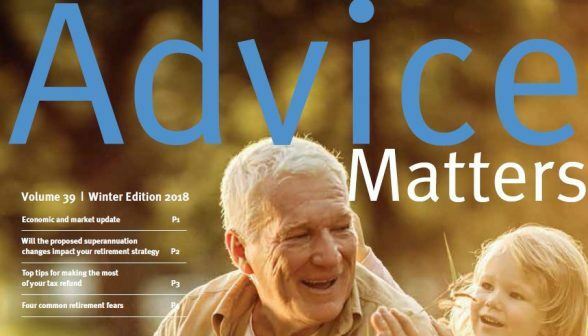 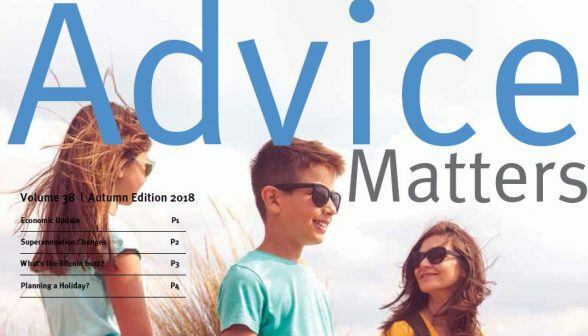 Download the latest Advice Matters newsletter. 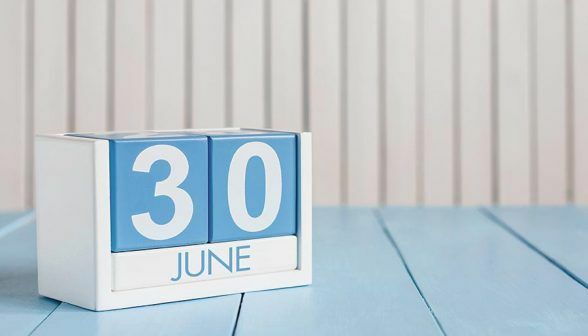 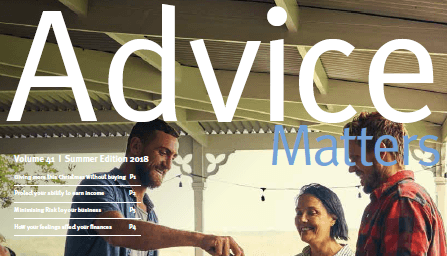 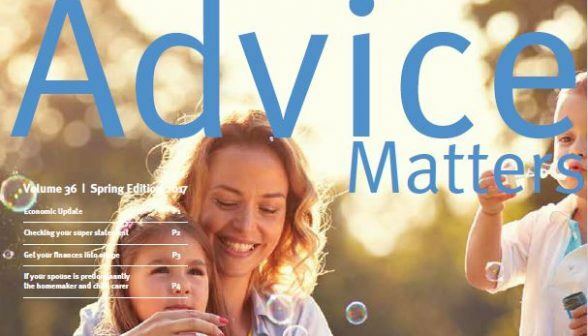 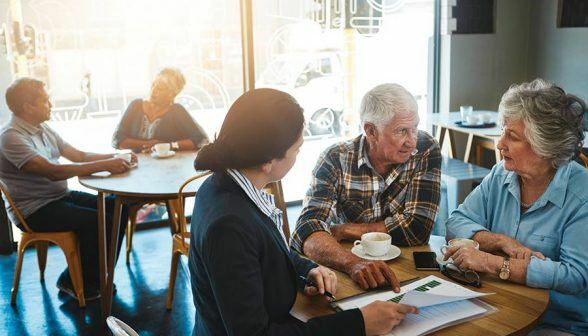 Download the latest Advice Matters newsletter where you’ll find the latest market update, superannuation changes and how to protect your family from the unexpected. 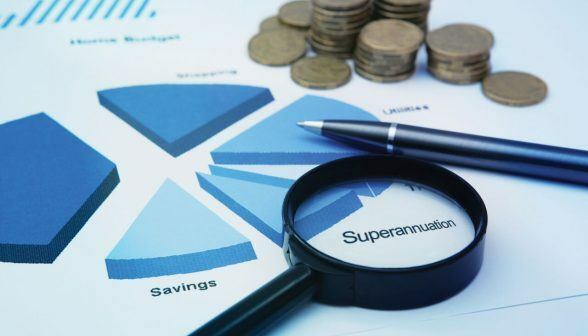 Super Changes where to from here? 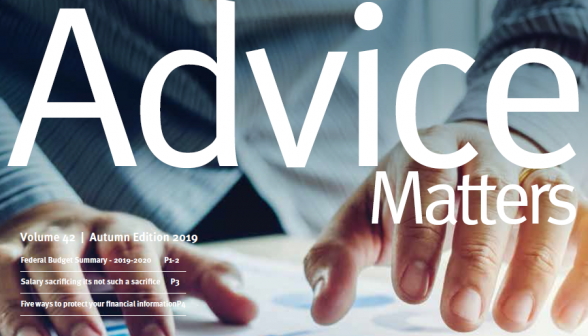 You’ll find the latest market updates, budget commentary and tips for protecting your family with business insurance in our Winter edition of Advice Matters.